I can help people with physical problems for example aches and pains to chronic ailments and also with emotional problems like stress, anxiety and additions. This will give them peace of mind and even mental clarity. 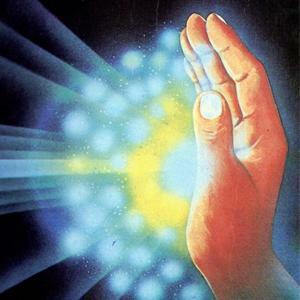 They can have a series of treatments to help resolve their issues, it is called Pranic Healing. What can I expect when I book a pranic healing appointment? I will discuss with you the nature of your situation prior to your appointment. Then at the agreed appointment time, I ask you to say to yourself that you openly and willingly receive this healing, and if possible to meditate at the time of the healing. The treatment is very relaxing.